Danny Ray Qualls of Chancellor passed away on Saturday, November 17, 2018. He was 67. Funeral services will be held on Tuesday, November 20, 2018, in the chapel of Pittman Funeral Home in Geneva with Rev. David Bradshaw, officiating. Burial will follow at Meadowlawn Memorial Park with Pittman Funeral Home of Geneva directing. The family will receive friends prior to the service on Tuesday, beginning at 1:00 p.m.
Mr. Qualls was born in Hartford, AL on April 7, 1951, to the late Cleavy and Doris Roberts Qualls. Prior to his retirement, he worked as an electrician wiring chicken houses throughout the area. In his pastime, he enjoyed the outdoors and fishing down at the river. 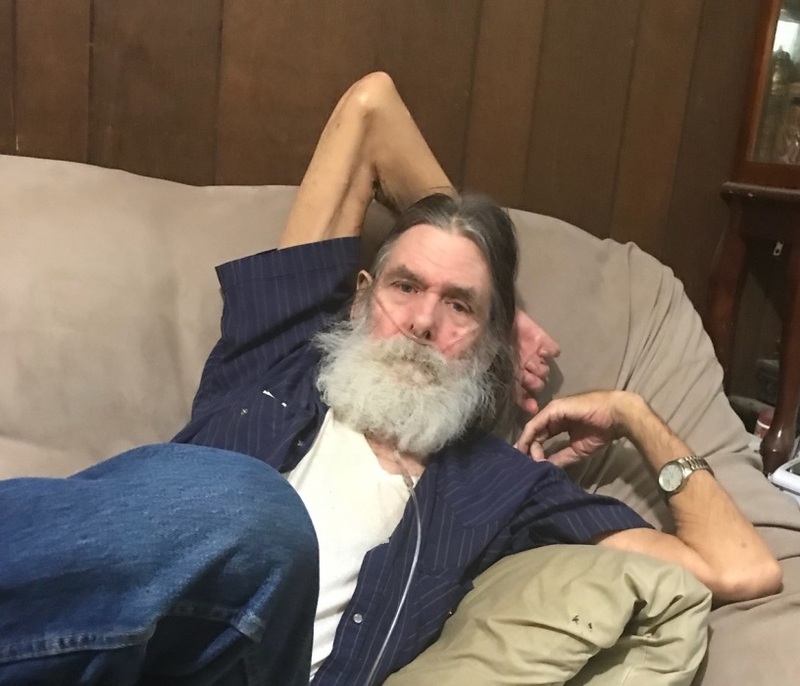 He is survived by his sister, Shirley Peterson (Bruce) of Chancellor; four nephews, Chris Peterson, Sr., Greg Peterson, Todd Peterson, and Greg Peterson, Jr.; niece, Ashley Hill (Timmy), numerous great-nieces, great-nephews, and cousins.